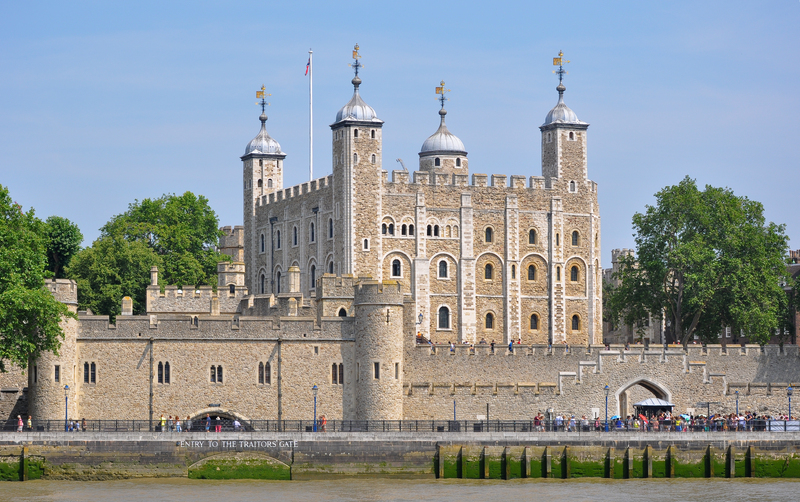 We are ideally placed for our guests to enjoy so many of London’s attractions. 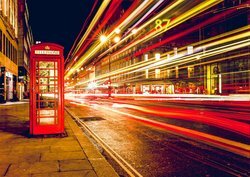 From museums to shopping, there is something for everyone in London! 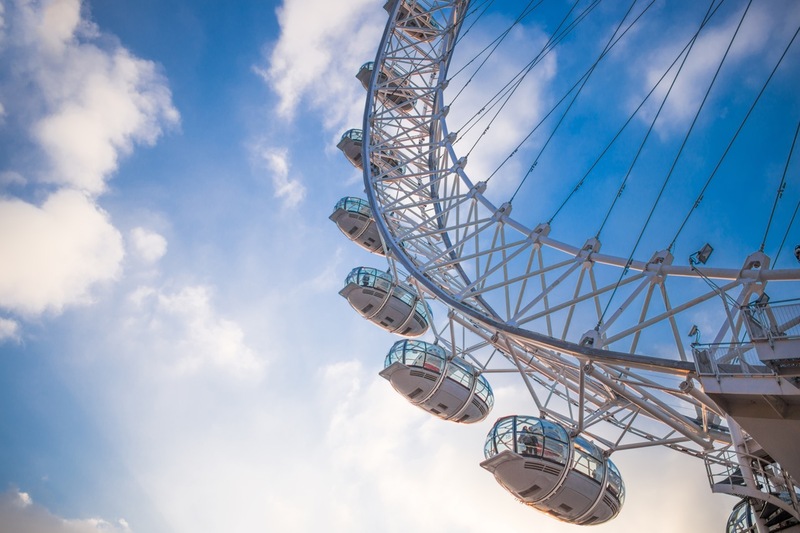 Located on the south bank of the River Thames and one of the most iconic sightseeing stops in London, The London Eye is a Ferris Wheel like no other. Also known as the millennium wheel and now the Coca-Cola London Eye, tourists and locals alike flock to this attraction to get some of the best views of the cityscape. 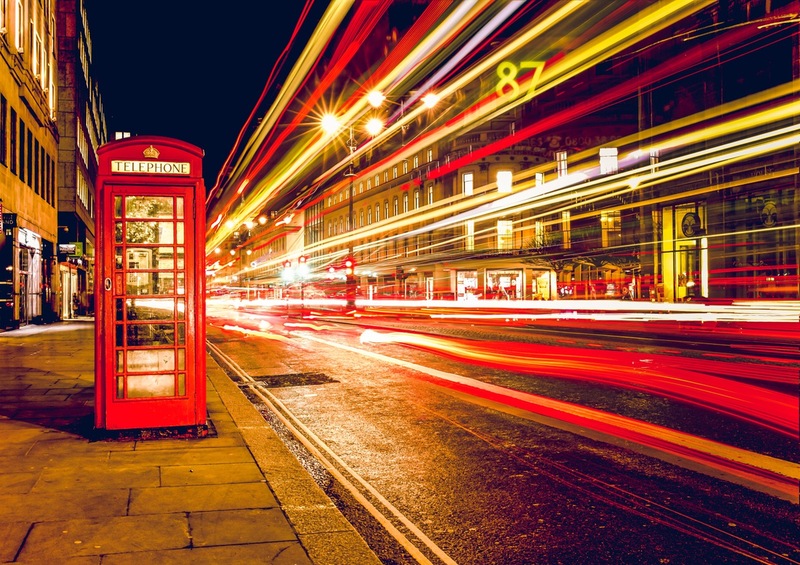 Whether up close or afar, this site is a must-see when visiting central London. 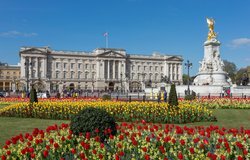 Home to the reigning monarch of the United Kingdom, Buckingham Palace is located in Westminster, justs steps from the city centre. 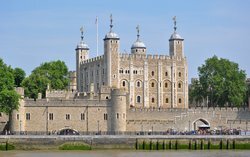 Experience a historic landmark in governmental history with gorgeous architecture, a stunning garden and daily tours of the building. 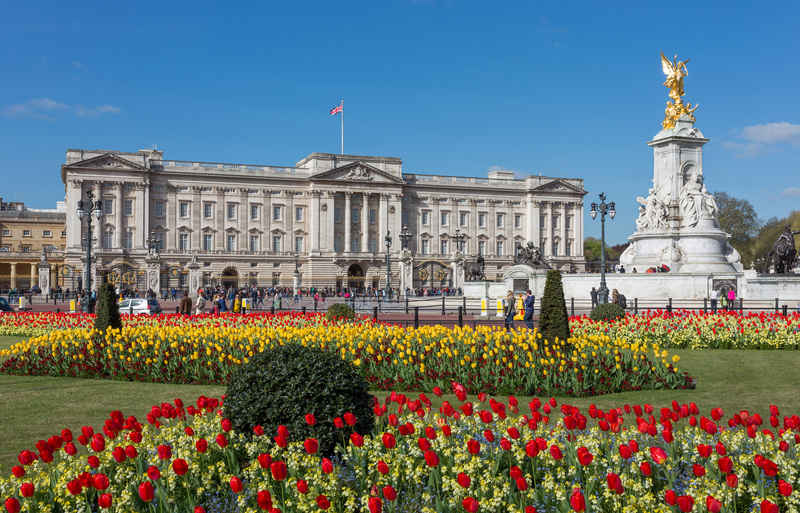 Many London visitors come to Bucking ham palace to see the Changing of the guard, one of the oldest and most recognizable ceremonies in the UK. 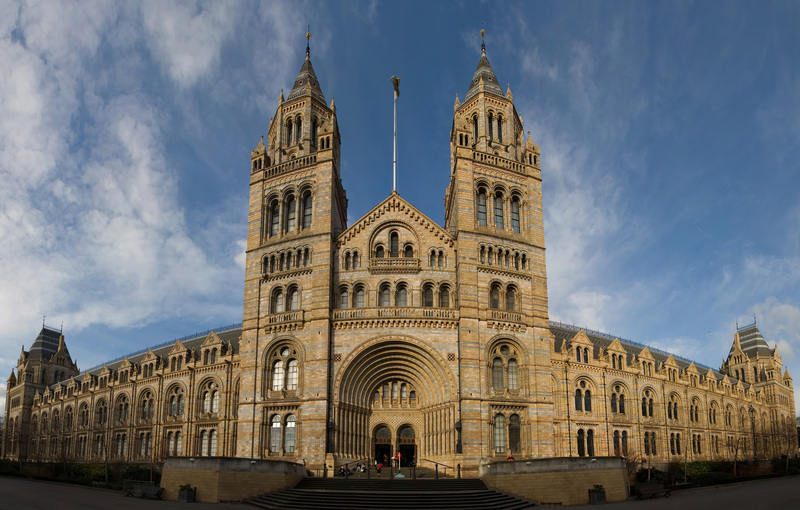 Are you a museum lover? 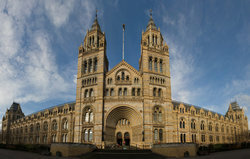 If so, you will enjoy the largest natural history museum in the UK. 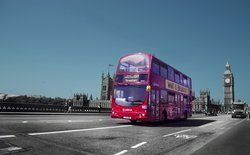 Loaded with a vast range of historic specimens, this free museum allows anyone to enjoy a famous London attraction on a simple budget. 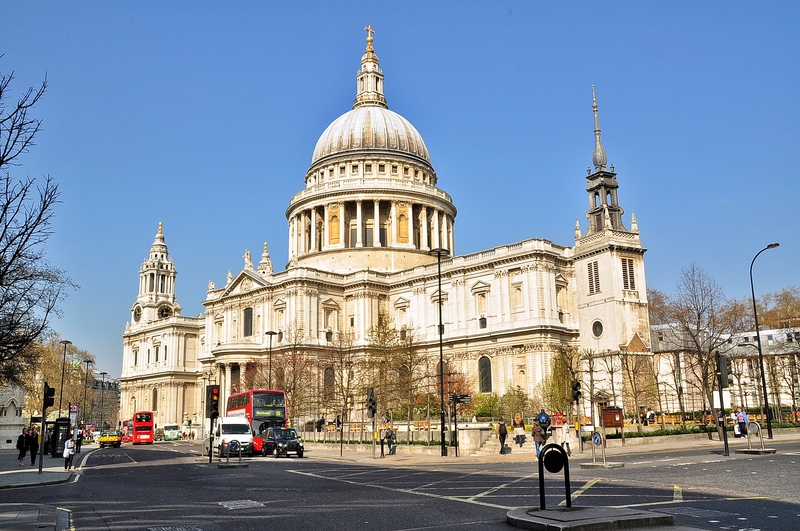 "Frequently at the centre of national events, traditions have been observed here and radical new ideas have found expression under the iconic dome. In many cases these events have left some physical record as well as echoes in the intangible memory of the building. 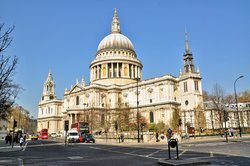 This was the first Cathedral to be built after the English Reformation in the sixteenth-century, when Henry VIII removed the Church of England from the jurisdiction of the Pope and the Crown took control of the life of the church." 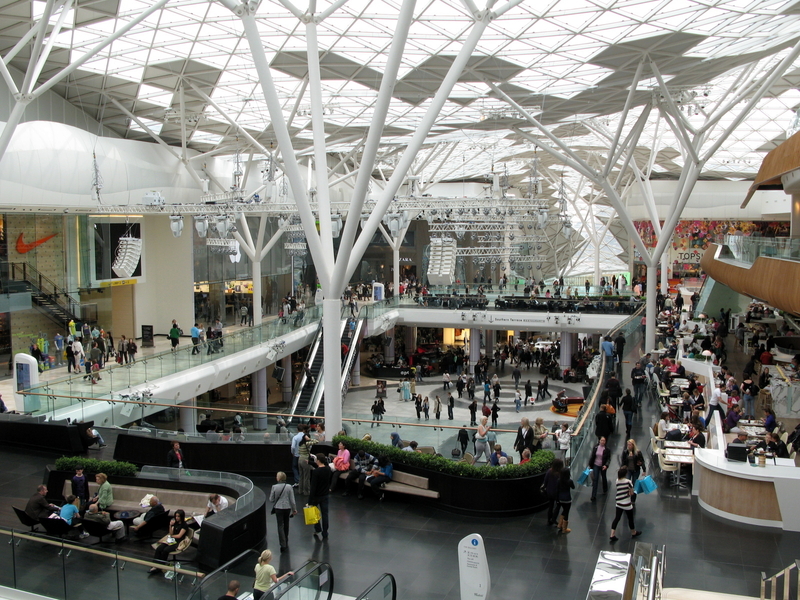 Located in White City London, this shopping centre is a must-visit for those wanting the latest and trendiest buys. 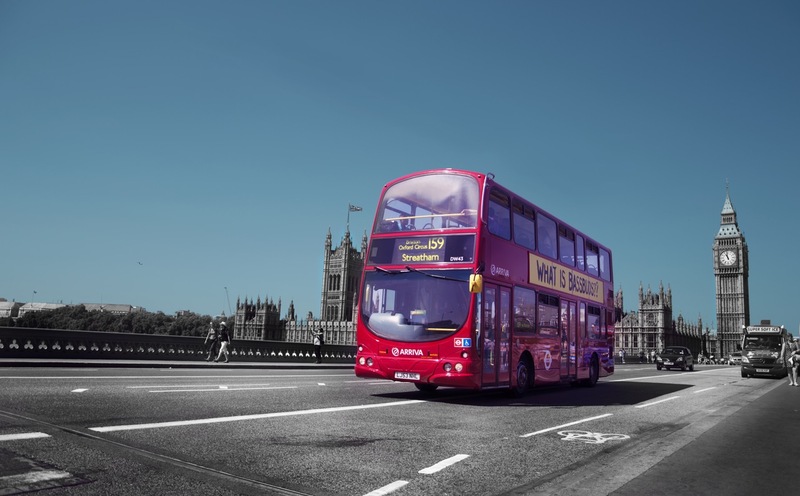 Boasting over 250 stores, restaurants and small shops, this is your one-stop for all fo your London shopping needs. 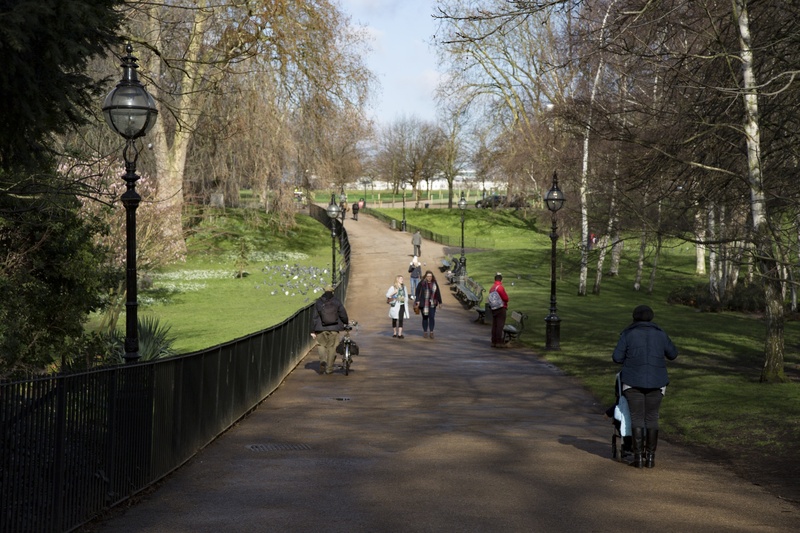 Known as the "Central Park" of London, Hyde Park is one of London's largest Royal Parks. 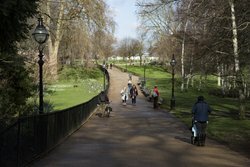 Starting from the entrance of Kensington Palace and through past the Gardens of the park, there is no shortage of serene views on over 350 acres of land.